JJC is celebrating a big milestone this year – it’s been 115 years since it became the first community college in the United States. That means our college has been around for an insanely long time! There are only four people living in the world today that have been around for as long as our college has. Five years after the Olympics began (as we know them today), JJC started offering classes. Our college has seen the Great Depression, two World Wars, and the rise of the Internet. When JJC opened its doors, there were only 45 states in the U.S. (Oklahoma, Arizona, New Mexico, Alaska and Hawaii weren’t a part of the club yet). Women did not have the right to vote until 1920, 19 years after JJC first opened. As we celebrate this outstanding anniversary, we’ve gathered a few #throwback photos from the past via the college’s yearbook archive. 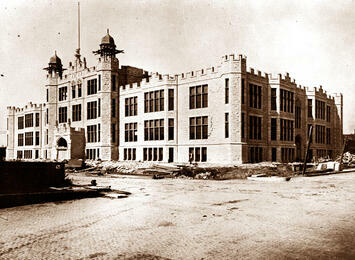 The first Joliet Junior College classes were held at Joliet Township High School in 1901. As enrollment grew, it became apparent the college needed a separate space to call home. In 1967, preparations began to build a new campus. During the transition period, interim facilities consisting of 17 temporary buildings were erected at the new campus location. 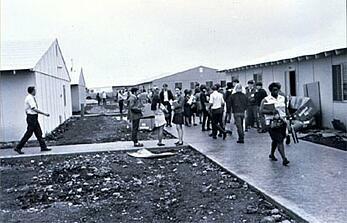 JJC's permanent campus (Main Campus) on Houbolt Road was officially complete in 1974. 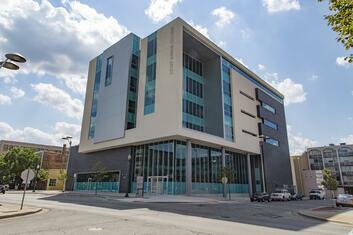 JJC now has multiple campuses and education centers. 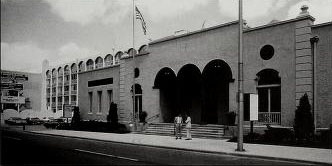 In the fall of 1980, JJC purchased the Louis Joliet Renaissance Center in downtown Joliet. Eventually renamed the City Center Campus, this building originally offered both credit and noncredit courses. Today, construction is underway at the City Center Campus. The six-story, 96,000 square-foot campus will house workforce development, GED/ESL training, adult education and culinary arts. 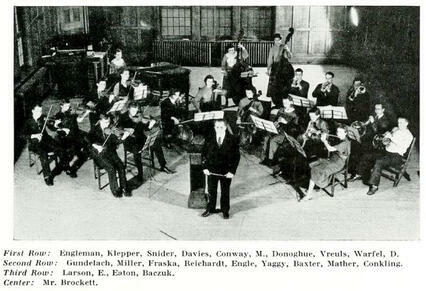 Then called the Junior College Orchestra, JJC’s first organized instrumental ensemble was created thanks to music professor E.B. 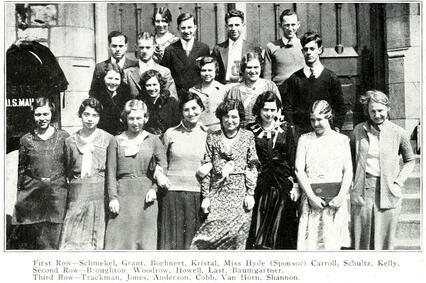 Brockett during the 1934-35 school year. 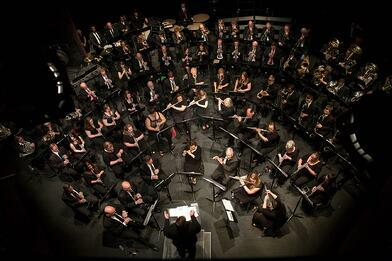 Today, the college has expanded its music program and has four instrumental ensembles: the Community Band (100 members), Jazz Band, and Guitar Ensemble and Percussion Ensemble. 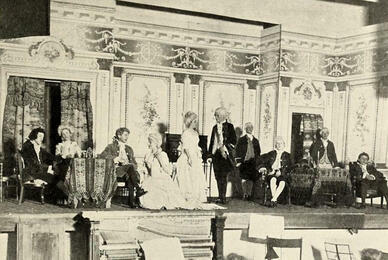 The first recorded JJC play took place in 1907, when students performed “David Garrick." The performance raised money for a statue of French-Canadian explorer Louis Joliet to be put over the entrance of the high school (which still stands today). 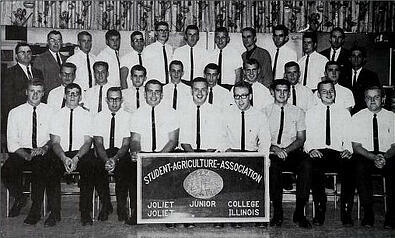 In 1954, JJC introduced the first agriculture program offered by any Illinois community college. Classes included agriculture economics, dairy science, principles of feeding and crop production – many of which are still taught 60 years later. 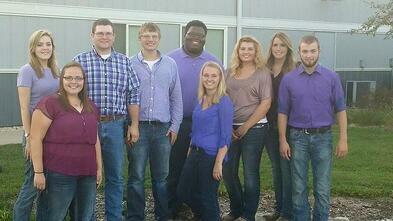 The Ag Department now serves more than 200 students each year and offers three degrees and two certificates. In the 1930s as a second World War loomed, a growing need for trained nurses prompted an agreement with JJC and the local Silver Cross Hospital. 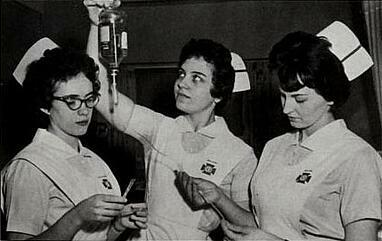 Students worked closely with the hospital until 1969, when the college introduced its own associate degree program in nursing. 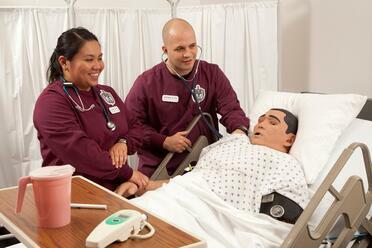 The Nursing Department’s state-of-the-art facilities and new educational technologies, such as simulation dummies, prepare students to enter the evolving healthcare system as competent practitioners. 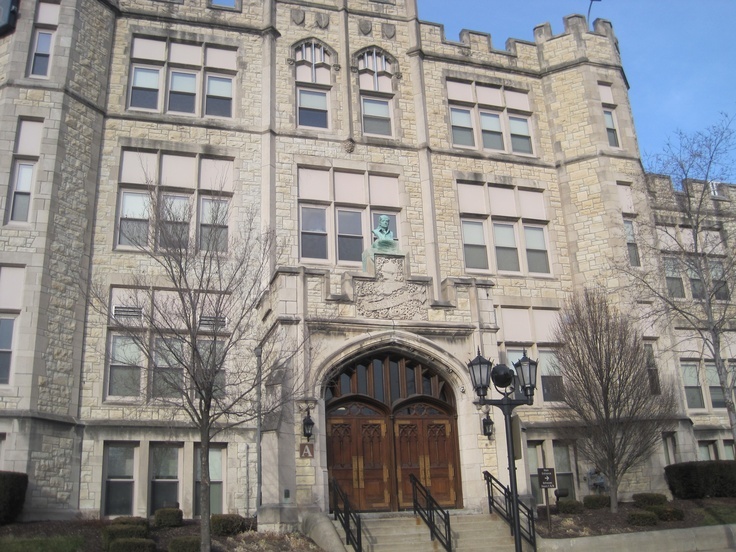 JJC students were considered “post-graduates” of Joliet Township High School until 1916. At that point, Superintendent J. Stanley Brown officially designated them as “collegians,” which allowed them to become more separate from the high school. One of the privileges included starting their own student council. This photo is the earliest recorded picture of the JJC student council. Today, student council has turned into Student Government, and boasts more than 20 members. Like the first student council members, Student Government’s purpose is to gather and represent the opinions, rights and interests of JJC’s student population. 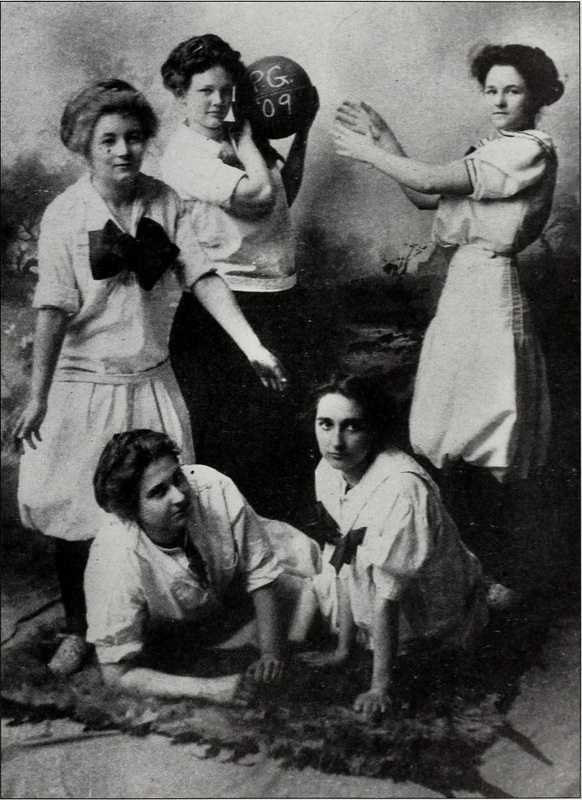 In 1909, the five-member women’s postgraduate basketball team, known as the “PGs”, won the school championship by defeating the high school seniors 12 to 5. 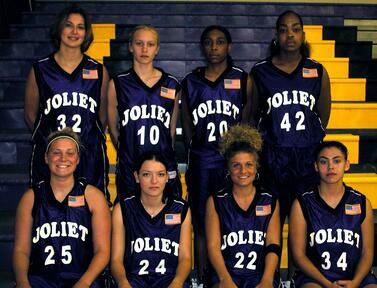 The women’s basketball team in 2003-2004 clinched third place in the NJCAA Division III championship series. Legendary JJC coach Aubrey A. 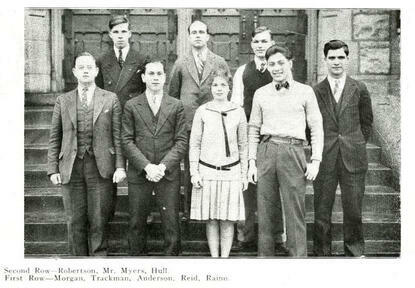 “Fizz” Willis (back row, far right) joined the physical education department in 1928. 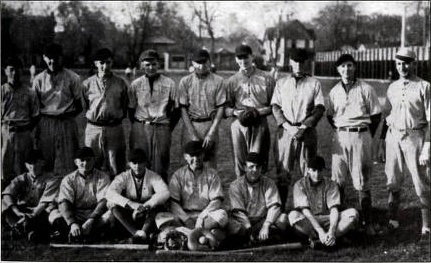 He is pictured here along with the first ever JJC baseball team in 1929. 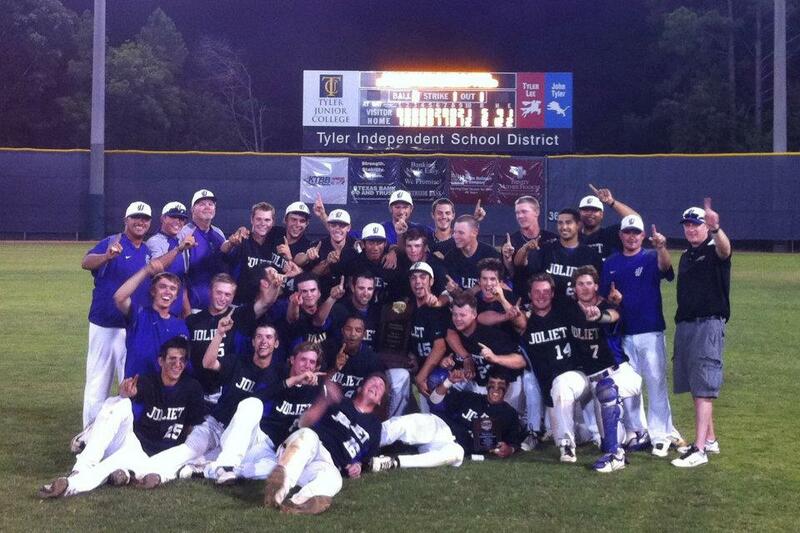 In 2012, Coach Wayne L. King, Jr. led the baseball team to a major victory as the team secured the NJCAA Division III World Series national championship for the third time in the team’s history. 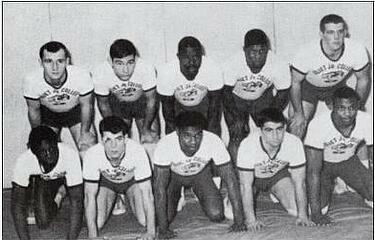 The wrestling team in 1963-64 enjoyed a stellar season, including going undefeated in dual meets and tying for first place at the National Junior College Wrestling Tournament in Minnesota. 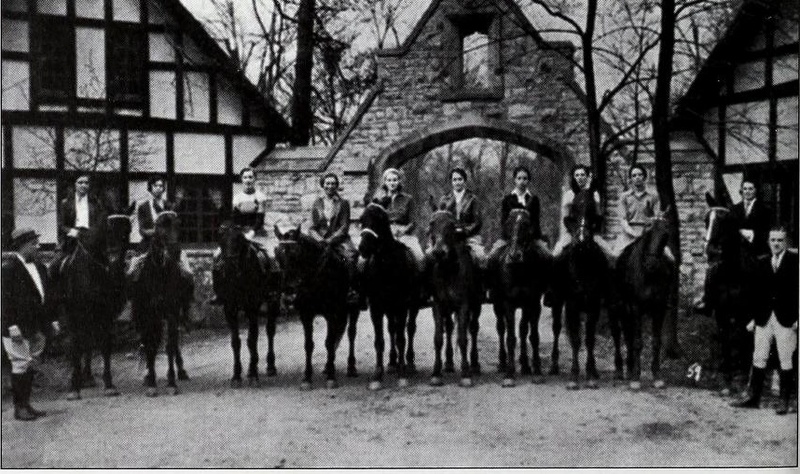 In 1931, horseback riding was one of the activities developed by the Women’s Athletic Association. Pictured here are several female students in the group preparing for a ride in Pilcher Park. The Blazer debuted in October 1929 thanks to the enthusiasm of a small group of students, including The Blazer’s first editor, Bob Balch. In the beginning, the paper was a small newssheet, but when student Herbert Trackman took over as editor in spring 1931, the paper was expanded to a bigger, four-column sheet. Today, the Blazer’s staff is still reporting on important news, events and sports around JJC’s campuses and education centers. In addition to circulating their print edition, the staff manages a website, www.jjcblazer.com. 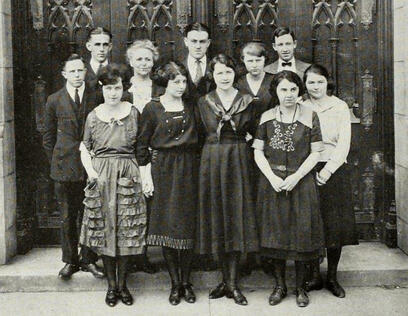 In the early days, French Club was one of the most popular on campus. The club hosted several social events and even published a paper in French. 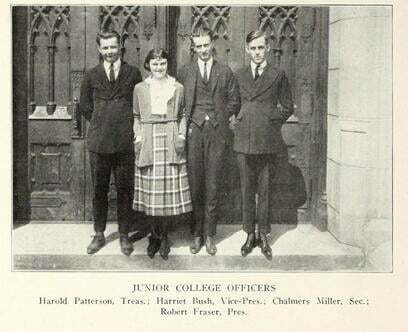 The JJC Debating Team was one of the most successful and popular clubs in the 1930s. 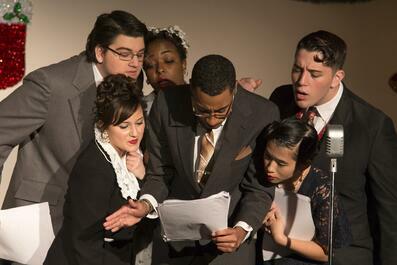 They would hold several practices and attend competitions throughout the semester. 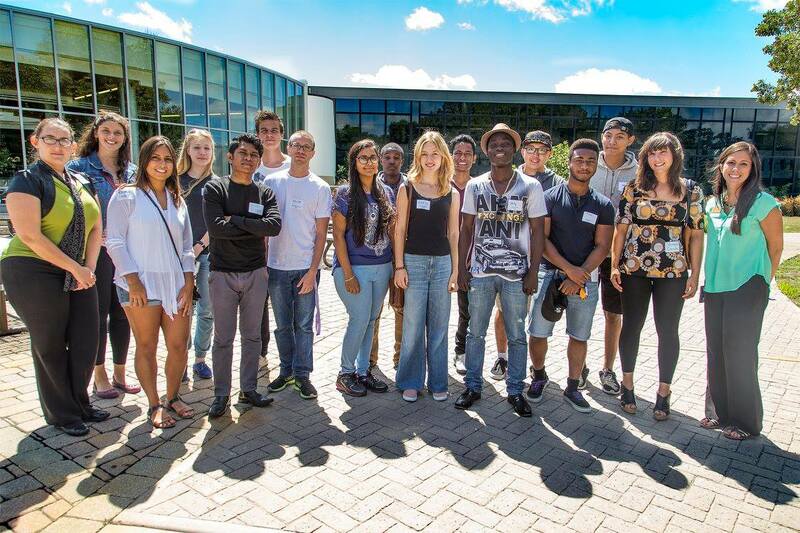 As JJC’s international student population grows, so does the popularity of its International Students Club, which was formed in 2013. 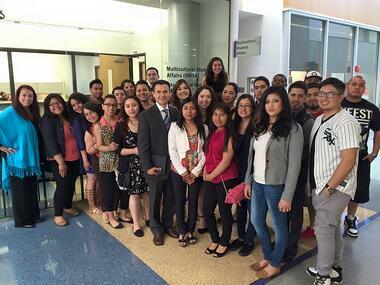 One of JJC's most popular clubs is Latinos Unidos, formed in 1990 to support Latino student success, celebrate Latino culture, and help students become more involved in college and community affairs. 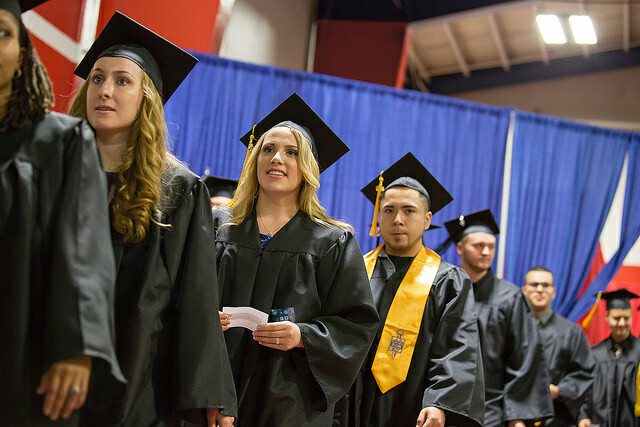 JJC celebrated its most recent commencement on Friday, May 13, 2016, with 581 students. Ivan Bew was the student speaker, and Margot Underwood was the faculty speaker. To learn more about JJC history and how our school came to be the nation's first community college, we suggest "Joliet Junior College 1901 to 2001: A Pictorial History of America's Oldest Public Community College" by Robert Sterling. You can check out a copy at the JJC Library or click here. 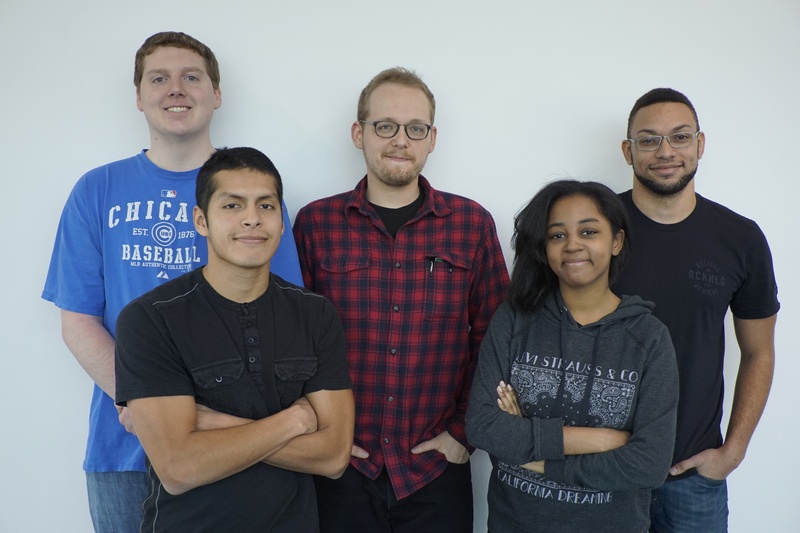 Or check out the most recent edition of the JJC Connections Magazine, where many of these photos (and more) were featured.